What Happens If You Don’t Pay Your Electricity Bill? Mortgage, insurance, rental fees, energy bills, etc. are some of our relentless monthly expenditures, which most of the time are horrifying. If you’re having difficulties paying them off, you are not alone. If you get into debt especially with your power, it is important to face the problem. Your provider can disconnect your energy services if you don’t pay your electricity and gas bills or invoice in full and on time. However, there are steps taken prior to that. 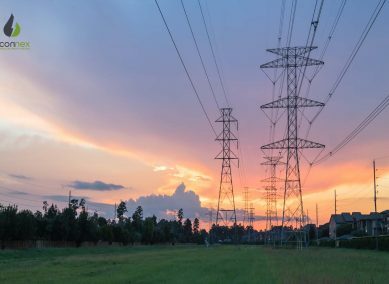 The common cause of energy disconnection is energy bill debt. If you don’t contact your provider within 28 days about the unpaid invoice, energy disconnection may happen. 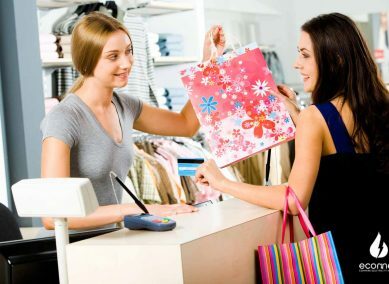 The retailer will send you a mail about the amount of debt, the due date, and ways how to pay it. They can send one as well if you have agreed to pay by installment. If your bills are still unpaid after the time period which is indicated on the reminder notice, your retailer will send you a disconnection warning. As a final step, your retailer must try to contact you if you still haven’t paid or contacted them after the disconnection warning is sent. When you pay by the date on the disconnection notice, you will not be disconnected. Contact your retailer to discuss payment options, If you cannot pay your debt in full. If you think the retailer did not follow the proper procedure before they disconnected your electricity service, report to the energy ombudsman in your area. Disconnection and reconnection fees may also apply. Contact your energy retailer for reconnection within 10 business days of being disconnected. Make sure you settle the debt. 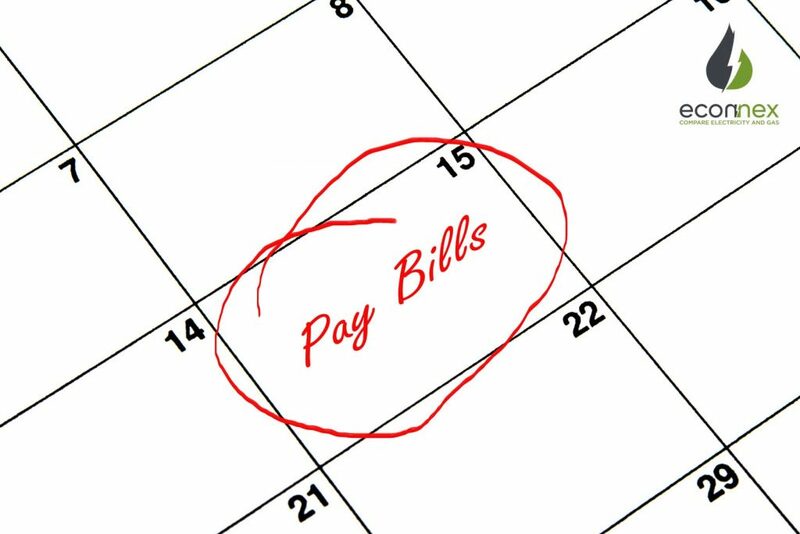 If you cannot pay it in one time, agree to a payment plan to manage the unpaid bills. Lastly, prepare these details. Bills make SAVINGS more important. 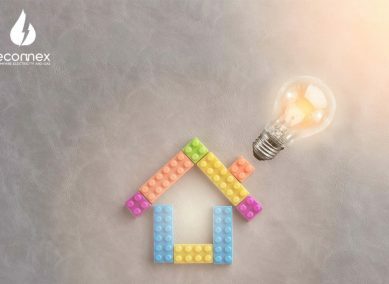 Avoid the hassle of energy disconnection by paying on time and by saving money in your electricity bill. Previous Post Energy- Efficient Cooking Next Post Electricity or gas: Choose wisely!